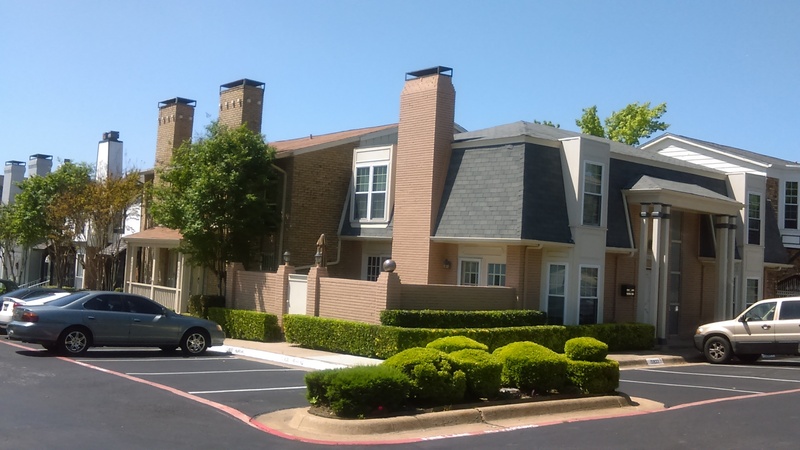 The Prestonwood Country Club Condominium community is in Far North Dallas on Preston Road, just north of Arapaho Road, adjacent to the beautiful Clubs of Prestonwood-The Creek (formerly Prestonwood Country Club). Our community offers homeowners an excellent location that combines natural beauty, limited access, and a peaceful setting. The community is governed and maintained by a 9-member Board of Managers and an on-site property management team that maintains the common property, landscaping of common areas, and maintenance of all assets owned by the Association. This community seeks to provide a quality environment for all residents and a safe and friendly place to live. The Board is empowered through the community documents, which include the Declarations and Bylaws. These documents give the Board the authority to adopt, amend and repeal rules, regulations, policies and procedures as deemed necessary. 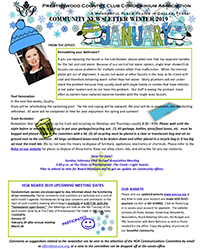 Click here to read the Winter 2019 Newsletter!